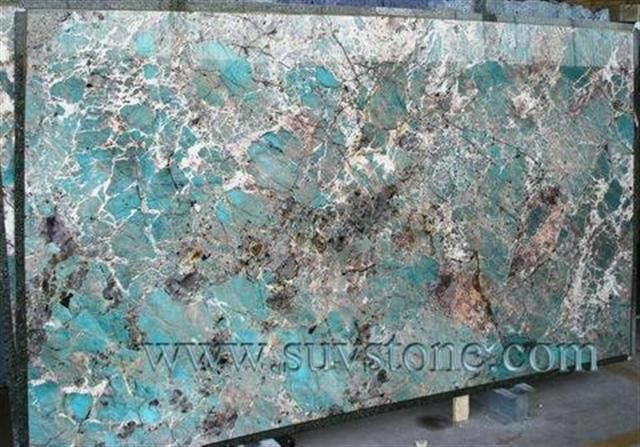 Granite Amazonite has integrations of real mineral amazonite? Has anyone heard of Silverite? Is this a "real" stone?